Nowadays, the name “Janet Markman” has become synonymous with Nature Photography – more specifically, Avian / Bird Photography. 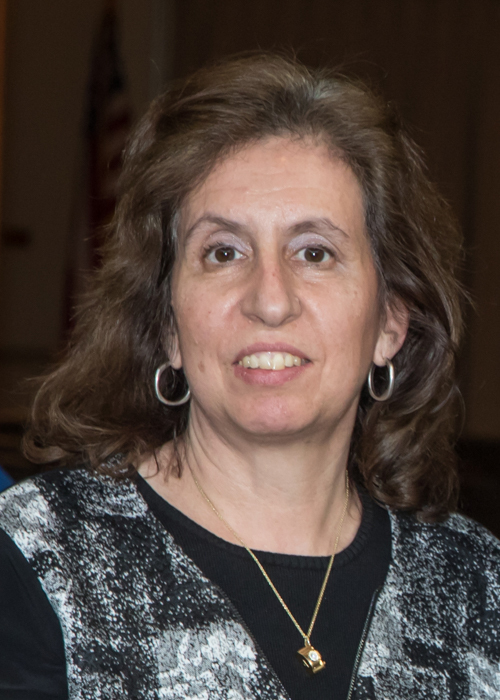 Though raised in New York, Janet has been a resident of Caldwell for more than 20 years. While she has always been fascinated with nature, her true creative passion, observing and photographing birds, has expanded to include other winged wonders – notably picturesque butterflies and moths. But, let’s not overlook her captivating and award-winning photos of other fascinating four-legged critters, and her photos of trees, flowers, sunsets, and landscapes. 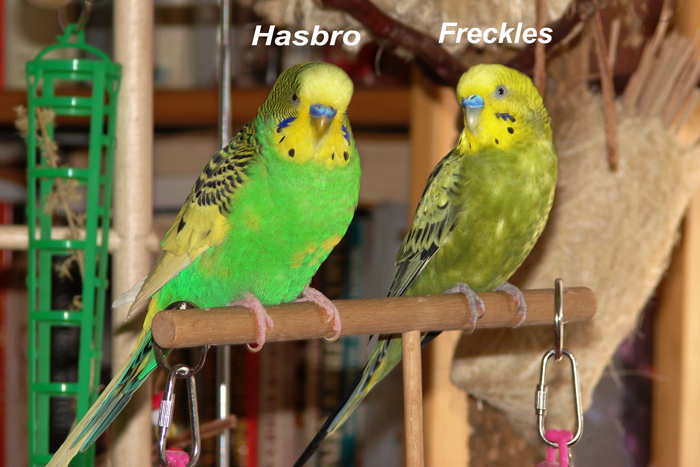 Janet Markman’s particular interest in birds and their behavior can be traced back to 2004, when her husband, Bob, found and “adopted” a stray young parakeet (whom he named “Hasbro”). “Three months later, we paired “Hasbro” with a partner parakeet, “Freckles”. Fascinated by their behaviors and antics, I was motivated to observing other birds out in the wild. So, I joined the Montclair Bird Club, began going on bird walks, and joined photo clubs. In April 2005, I purchased my first digital camera and started photographing birds I saw in the wild”. The rest, they say, is history. Janet’s photos have won numerous awards and continue to entertain viewers. Most recently, 2018 in the New Jersey Federations of Camera Clubs’ Tops Competition won best photo in the Botanical Category as well as a merit award in the Zoological Category. In 2017 she received an honorable mention in Caldwell’s Art on the Avenue. In 2016 and 2015, Janet placed 1st in Earthshare New Jersey’s “Beauty and Bounty of New Jersey” photography contest and in 2014 took second place. In 2016 and 2015 she placed second in the “Annual Essex County Nature” photography contest. In 2016 Janet was given the “West Essex Woman of Achievement Award” for her photography work by the West Essex Women’s Club. Over the past eight years Janet’s work has been exhibited at local libraries, Galleries and the Essex County Environmental Center. Her work has also been published in the 2016 – 2019 Town Planner Calendars. Janet has that uncanny yet remarkable knack for capturing the personality, the disposition, the true essence of her subjects. You would think they knew they were being photographed and were simply “mugging it up” for the camera. If a picture is worth a thousand words, Janet Markman’s nature photos speak volumes. As Janet puts it, “I hope that, through my work, people will better appreciate the natural world and the beauty that is out there. I really enjoy sharing with others the variety of nature’s wonders that I experience through my camera lens”. Besides being an active member with the Essex Photo Club, West Essex Art Association, Studio Montclair, the Montclair Bird Club, National Audubon Society, and the New Jersey Audubon Society, Caldwell Public Library Foundation as well as local historical societies, Janet has served as the Official Photographer for the Borough of Caldwell for the past eight years.